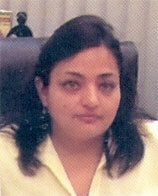 In- vitro fertilization is the popular treatment that has blessed many infertile couples. It is the procedure in which male sperms are mixed with female eggs outside the body under controlled conditions of lab. 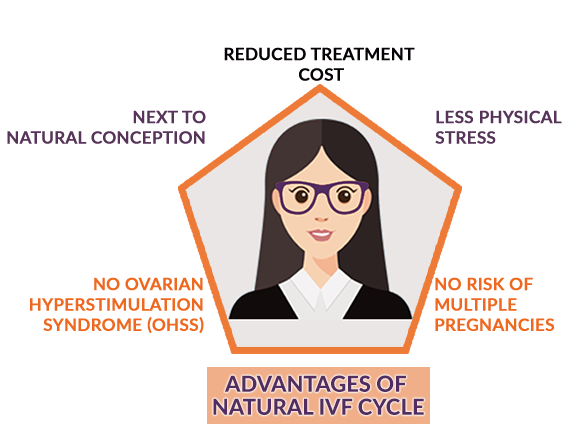 Natural cycle IVF or natural IVF is also similar to the common IVF procedure but this procedure is done without the use of fertility drugs. Natural IVF is Drug Free Infertility Treatment Procedure as in this procedure no medication is used to induce the ovulations so that ovaries can produce multiple eggs. However in the conventional procedure ovulation induction is the first step in which fertility drugs are given to females for the production of eggs. In the natural IVF only single embryo is transferred in the womb unlike the conventional procedure in which at one time multiple embryos can be implanted in the uterus. In the procedure single egg is used for fertilization so it leads to reduction in the chances for successful fertilization. 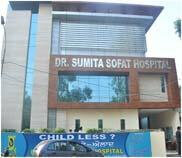 Sofat infertility center always ensure the best quality treatment by keeping satisfaction and safety of patient on top. We offer Natural Cycle IVF to patient as first treatment option as it can save their time, money and even can give successful results.